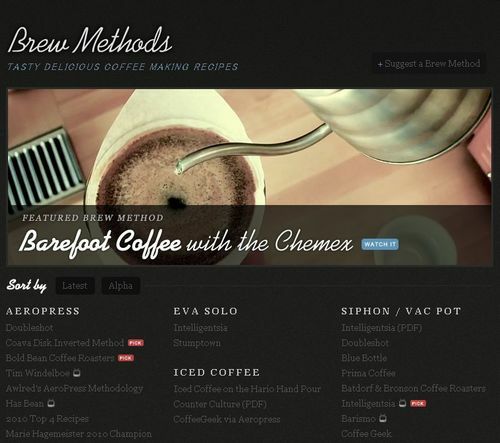 Aeropress brewing guide from Tim Wendelboe on Vimeo. Intelligentsia Chemex Brewing Guide from Intelligentsia Coffee on Vimeo. Monadnock from Intelligentsia Coffee on Vimeo.